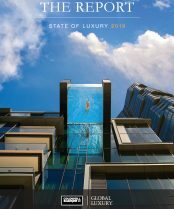 The inaugural 2015 Luxury Market Report from the Coldwell Banker Previews International® program offers a micro and macro look at today’s luxury residential real estate landscape. 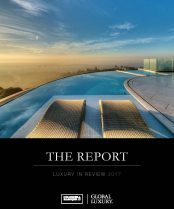 Growth in the ultra-luxury sector remains strong across the board. 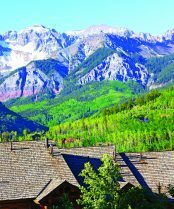 Sales in $10 million+ category have more than doubled in four affluent U.S. cities in 2014: Aspen, Atherton, Naples and Santa Barbara. Listings in the $10 million+ category in all top-ten cities—from New York to Laguna Beach—also increased by double-digit percentages last year. Southern California’s Manhattan Beach is experiencing a surge, while New York’s Manhattan is in the midst of a construction boom. In Spain, real estate prices have appeared to stabilize after six years. Traditional resort markets such as Florida’s Marco Island, Honolulu and Arizona’s Paradise Valley are showing promise for an increasingly mobile generation of ultra high net worth individuals. The stories of “live anywhere” buyers highlight a key shift happening at the high-end: real estate wealth is expanding beyond metropolises like New York and Los Angeles.